Vicia faba. 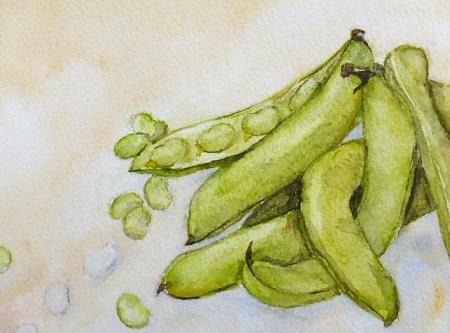 also known as the broad bean. fava bean. faba bean. field bean. bell bean. or tic bean. is a species of flowering plant in the pea and bean family Fabaceae.